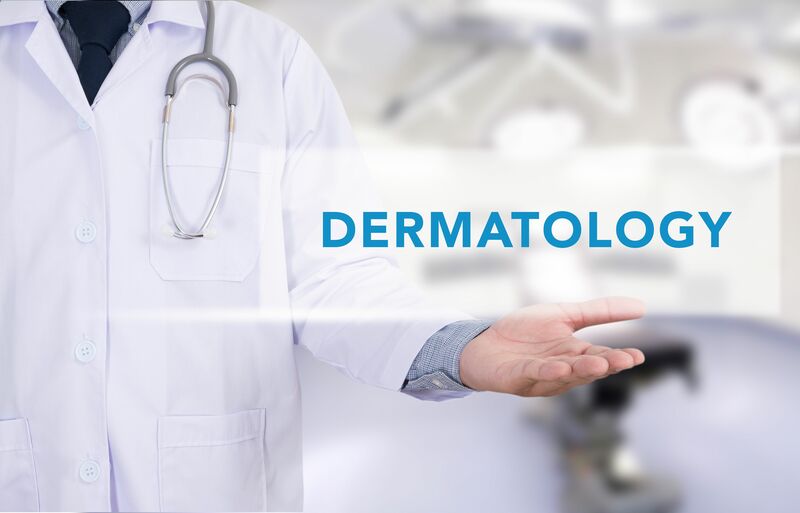 Dermatology & Cosmetic Services we use have little or no downtime. They are safer than other treatments in rejuvenating the skin and improving sun damage plus fading the appearance of undesirable wrinkles and scars. 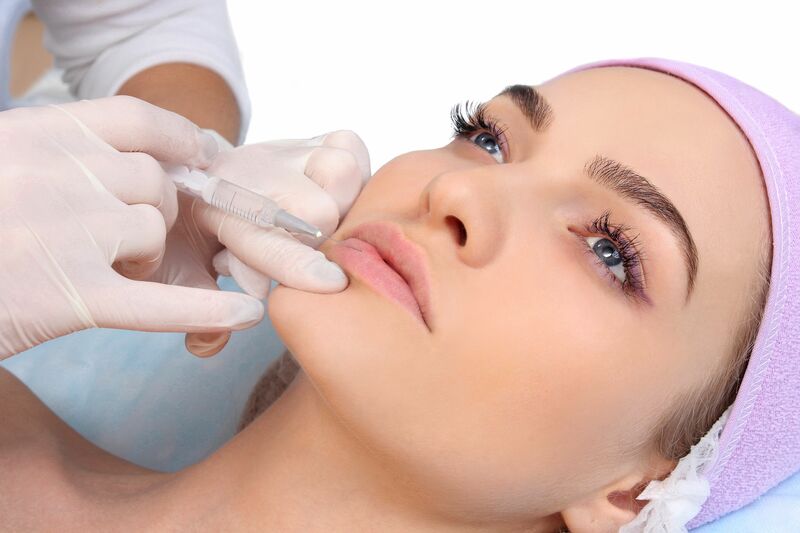 Methods used include; Skin Tightening, Laser Resurfacing, IPL Treatments, Dermal Fillers & Botox. 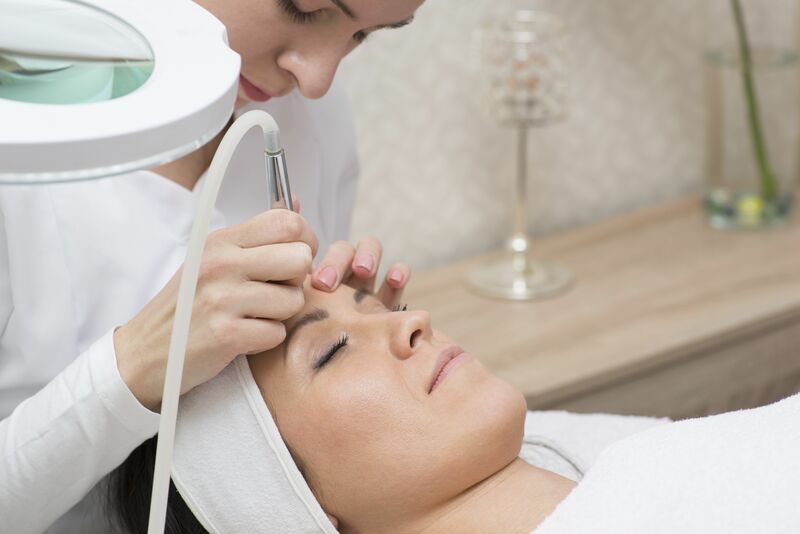 A Gables Cosmetic Enhancement Center has been working with patients to provide excellent dermatological care for patients in the Miami and Hialeah area. The staff is dedicated to your comfort and prompt attention. Their goal is to help you maintain healthy and beautiful skin. You will also find explanatory videos explaining some of the procedures we offer. 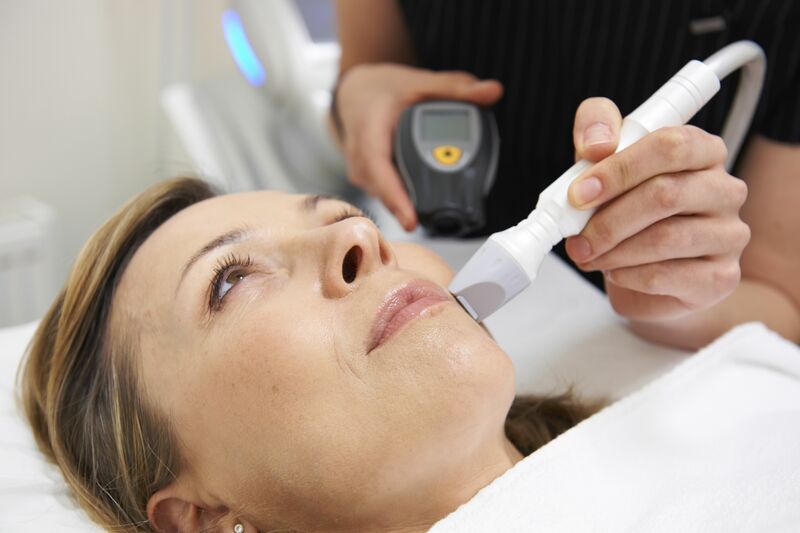 Dr. Shalhub combines experience from dermatology & modern laser treatments to improve cosmetic outcomes including the treatment and prevention of scars. Examples of common conditions treated this way are: acne & acne scars, removal of moles and skin cancer .